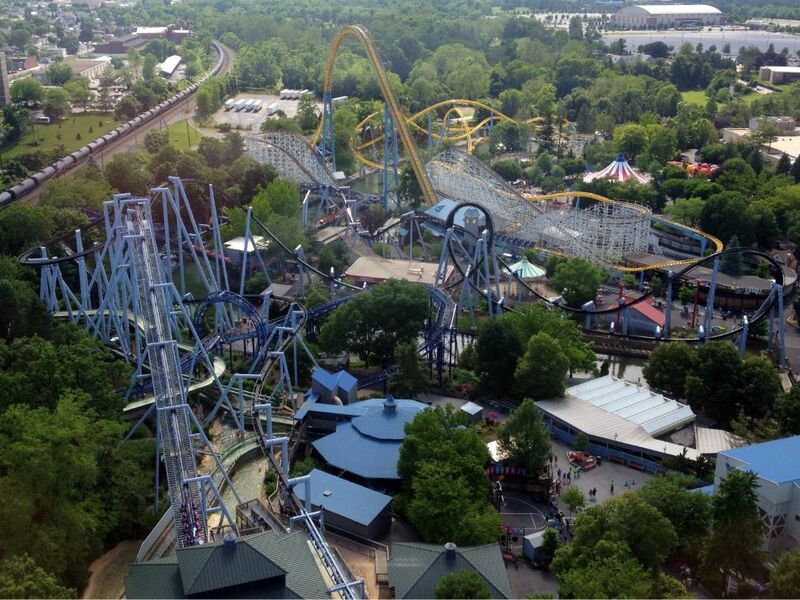 The Great Bear coaster is located in the Minetown section of the Hersheypark in Pennsylvania. This coaster will make you think of a bear while your screaming down the track because it makes a loud sound like a bear roaring due to a lack of sand in the supports. Great Bear was the first coaster built in Pennsylvania with inverted loops. 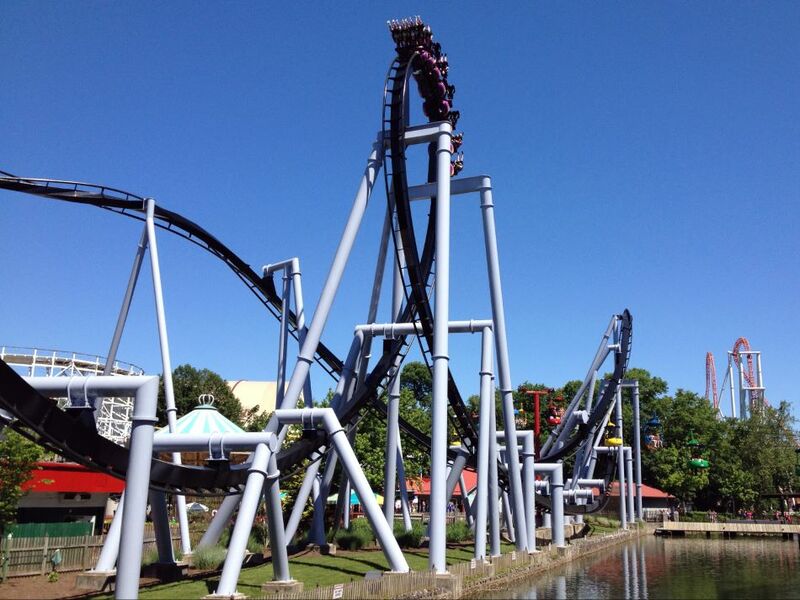 The inversions consist of a vertical loop, an immelmann loop, a zero-g roll, and a corkscrew.